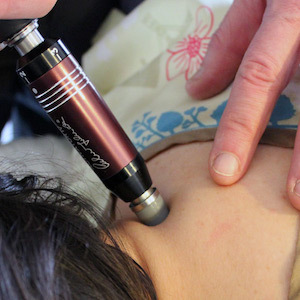 The Techniques of Chiropractic BioPhysics® have been proven in practice for nearly 30 years. 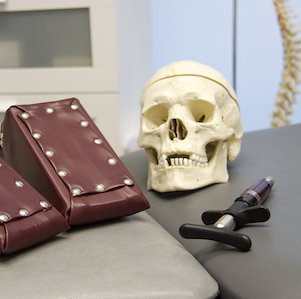 And, for the past 15 years they’ve been subjected to more clinical trials and the scrutiny of peer-reviewed research publications than any other chiropractic approach. 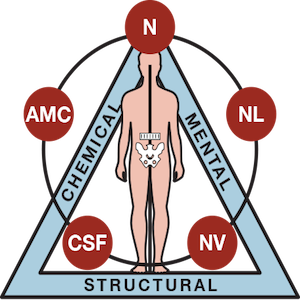 This year we have restructured the majority of our CBP® Technique seminars to include newly identified materials and to meet the current demands of practicing chiropractors on both a state of the art research/scientific and a practice logistics basis. So it’s safe to say that CBP practitioners know their stuff. And CBP certification shows they know it well. 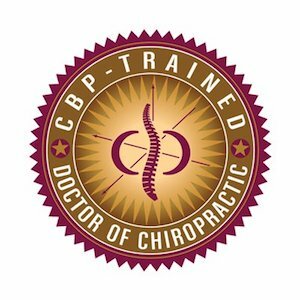 CBP Certified DCs are featured on our popular Chiropractic web site and patient-referral directory. To this end, we would like to inform you of the current CBP Technique General and Advanced Certification programs. Get started today. For more detailed information or to register, browse to our seminar registration on this website.